Nationally, 80 percent of men are literate compared to 72 percent of women. However, in the rural areas this disparity is much greater with a 70 percent literacy rate among rural men compared to 57 percent among rural women. 3 The limitations on girls’ and women’s educations inhibits their ability to secure employment and subsequent abilities to help provide for their families. 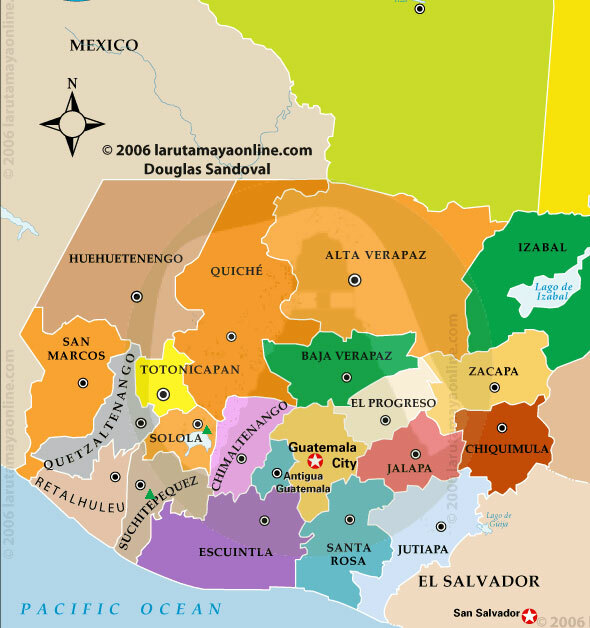 As of 2006, women in Guatemala only represented 38.8 percent of the population, and of those women who do earn a wage, their incomes are almost four times less than those of men. The difficulties and discrimination that women face with regards to access to health care and education severely disadvantages women when attempting to acquire jobs that will allow them to provide for their families. MGV seeks solutions to help women rise above the inequalities that exist within Guatemalan society and support women with economic opportunities that will help them to gain better access to health care, education, and other necessities for themselves and their families. 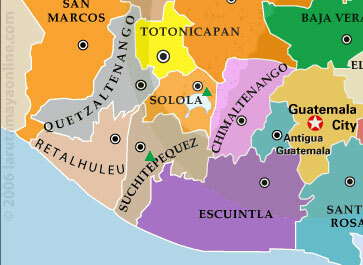 MGV currently supports women’s groups in the village of Lupita in the municipality of Santo Domingo, Suchitepequez and Panajachel, Solola – as indicated by the green triangles on the maps below. 1 Ogrodnik, C and Borzutzky, S. “Women Under Attack: Violence and Poverty in Guatemala” Journal of International Women’s Studies, Vol. 12, No1, Jan 2011. 2 Lidonde, Rose Atemo, et. al. Advocacy Manual for Gender and Water Ambassadors. Leicestershire: Loughborough University, December 2002. 3 Lambert, Virginia. Gender Assessment USAID/Guatemala. Rep. no. GEW-1-00-02-00019. USAID, Apr. 2009.